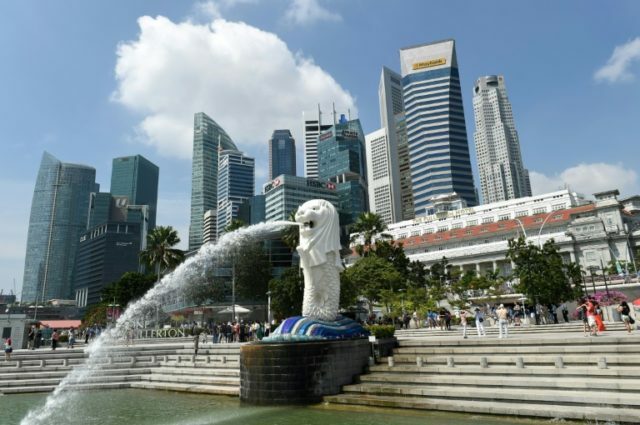 Singapore (AFP) – Singapore’s government has sparked mockery after hiring social media “influencers” to try to interest the younger generation in the budget, with messages about “inflationary pressure” and “balanced budgets” popping up on Instagram. The finance ministry hired more than 50 users on the platform to seek feedback from their followers about the forthcoming budget and ask them to head to booths in the city-state to share their views, local media reported. The campaign, which began in December, began generating attention in recent days — but there was more mirth about the government’s approach than enthusiasm for the state of the nation’s finances. “How out of touch is this govt?! ?” wrote one user on Facebook, Vincent Law, underneath an article about the campaign. “For the Ministry of Finance, they don’t really know how to use their money,” said another, Rave Simpson. Some also criticised the choice of “influencers”, saying they were not well-known. They were not among the top social media names in the city-state who can command huge fees. Local media reported that at least 30 posts by the Instagram stars had appeared since December asking for feedback on the budget, which will be unveiled on February 19. The Ministry of Finance did not immediately respond to requests for comment. But a spokesman told the Straits Times newspaper that the campaign was “an effective way to engage with youth participants”. She did not disclose how much the Instagram users were paid.